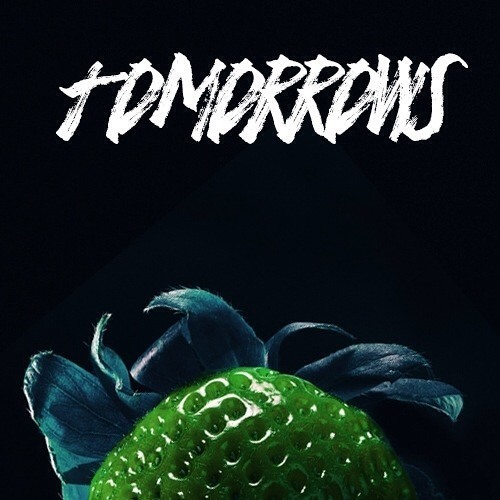 As a quintet from Dublin, Tomorrows have created their throwback sound from the remnants of many local acts that its members were previously apart of. Looking to build off of their experience, Tomorrows finds them in the midst of a creative stride, bringing a taste of the past into the present through their music. Their two previously released songs, ‘Another Life’ and ‘Free’ act as homage to both George Harrison and Fleet Foxes who they have cited as inspiration. Continuing the positive trend, we present a calming ride in "The Circle". Backed by a minimalistic rhythm section that includes a tambourine, shaker and snare drum, "The Circle" is built around the vocals drive. As the rhythm guitar keeps the middle ground level, the lead guitar chimes in with weightless riffs that perfectly support the chiming vocals. As a whole, "The Circle" keeps things personal with its genuine sound. To get a slightly different, more laid back take on Tomorrows' sound also listen to "Free".